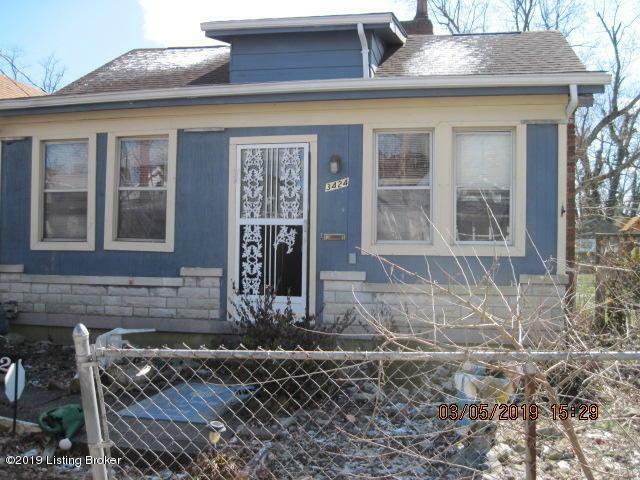 Lots of potential in this large 3 bedroom, 1 bathroom home! 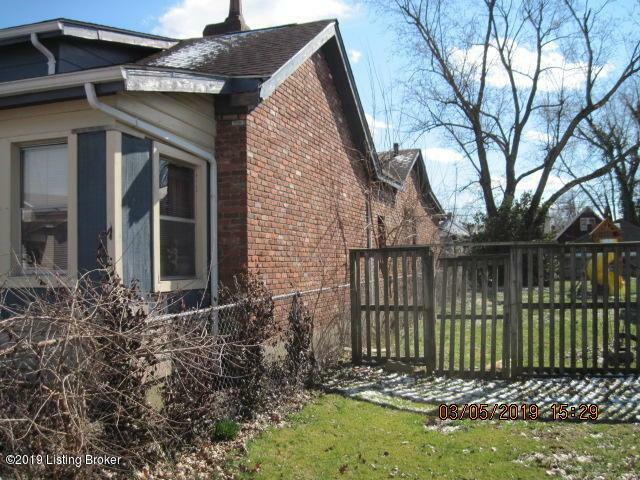 Larger detached garage! Cellar space! Home needs repairs and updates. Sold as is.